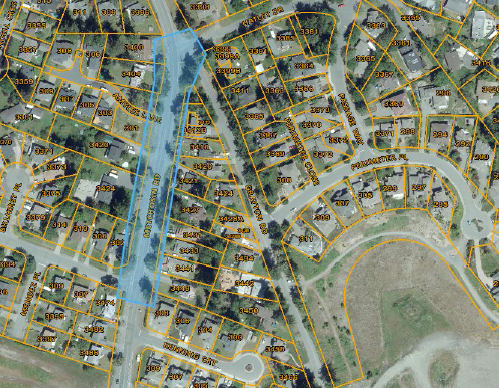 The City of Colwood is seeking proposals from qualified consultants to provide design only services for new sidewalks and bicycle lanes on approximately 230m of Metchosin Road between Hatley Drive and Cotlow Road and on approximately 750m of Painter Road between Metchosin Road and Painter Trail. 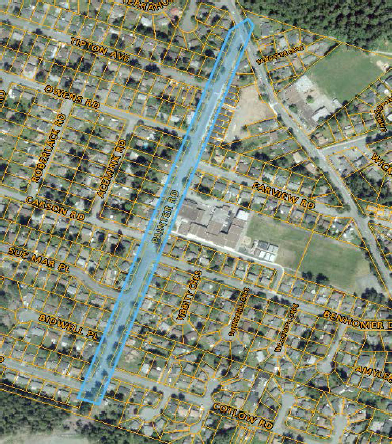 The design will include raised concrete sidewalks and buffered bike lanes to support safe routes for students walking or cycling to Dunsmuir Middle School and other schools in the area. This will allow the City to effectively budget for the project and identify grant funding opportunities. There is no scheduled construction date for the project at this time. For details about this opportunity please review the RFP 2018 005 on BC Bid. up until the Closing Time of 3:00 p.m., local time, November 22, 2018.